Ted Simpson, age 77, was born in Jacksonville, Florida, on September 6th, 1941. 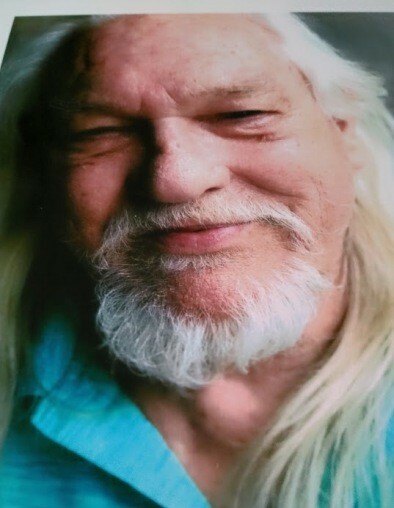 He passed away March 7th, 2019, in Lake City, Florida. He was a mater mechanic and served in Vietnam as a sergeant in the army from 1960-1971. He is preceded in death by his son, Douglas Simpson. He is survived by his other three children, Jimmy Simpson, Belinda Cauchon, and Courtney Foster. He is also survived by his 5 grandchildren, Chris Simpson, Aaron Simpson, Corey Reigner, Anthony Anselmo, and Brandyn Anselmo. A private service for friends and family will be held at the residence of Jimmy Simpson.